To ask other readers questions about PROOF, please sign up. The 30th Street Fiction critique group had been meeting for quite a while and decided it was about time to release its first short story anthology. Sure enough, it is "proof" that these eight Boulder, Colorado, writers have what it takes to spin some good yarns. 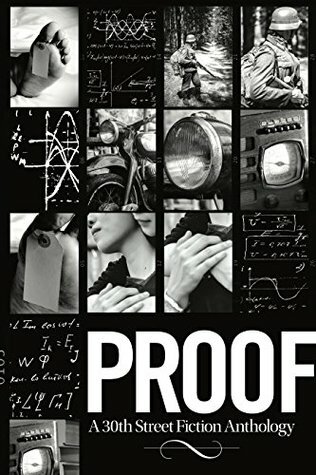 PROOF is an excellent collection, well worth the read, and we look forward to the next one from 30th Street.